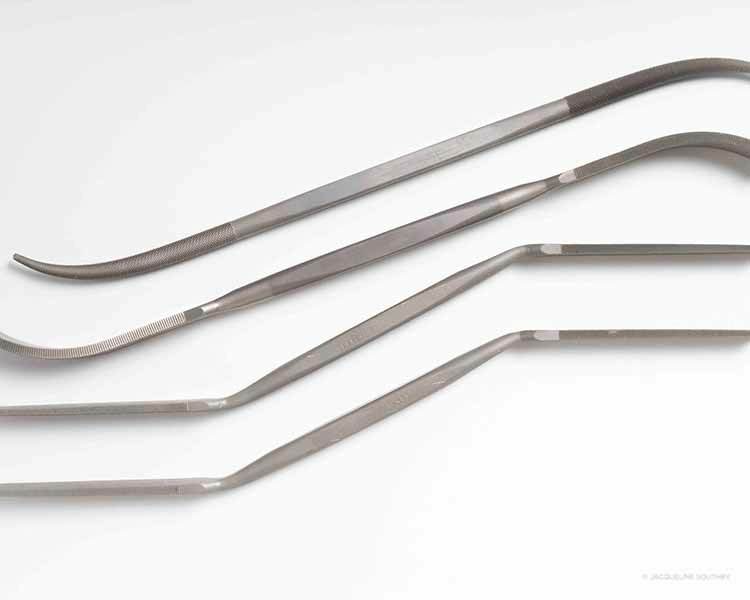 These double-ended Die Makers Rifflers are available in 6", 7" and 12" lengths depending on the style. 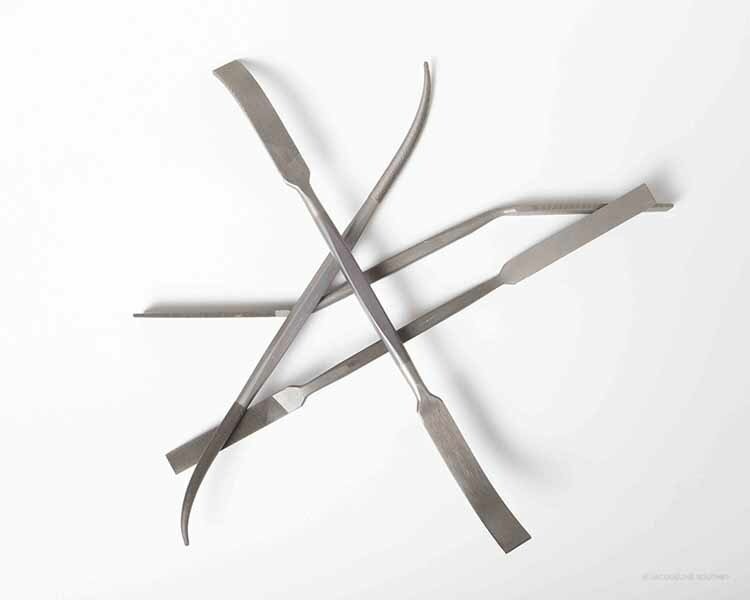 The 12" files are made of a chrome-alloy steel for long, efficient life and corrosion resistance. They are contoured to make difficult-to-reach areas readily accessible and are well balanced to facilitate delicate finishing work. Also available in a 10 piece money saving set!